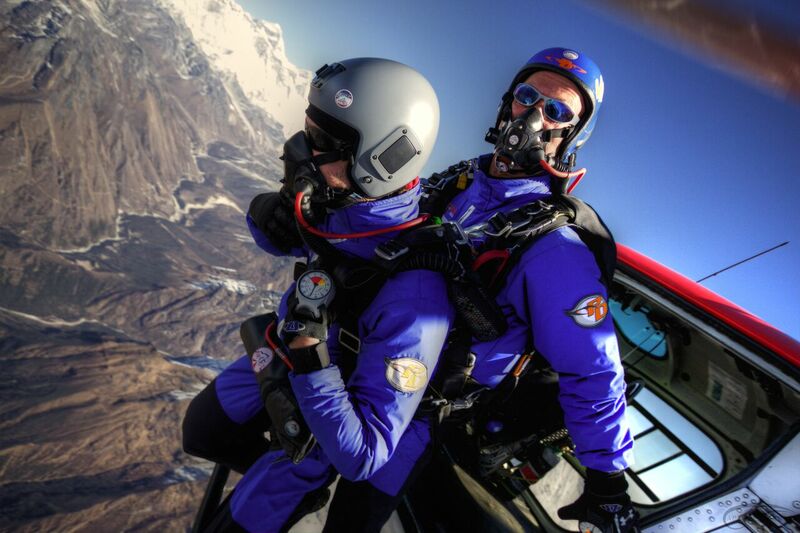 What makes the Everest Skydive incredible? 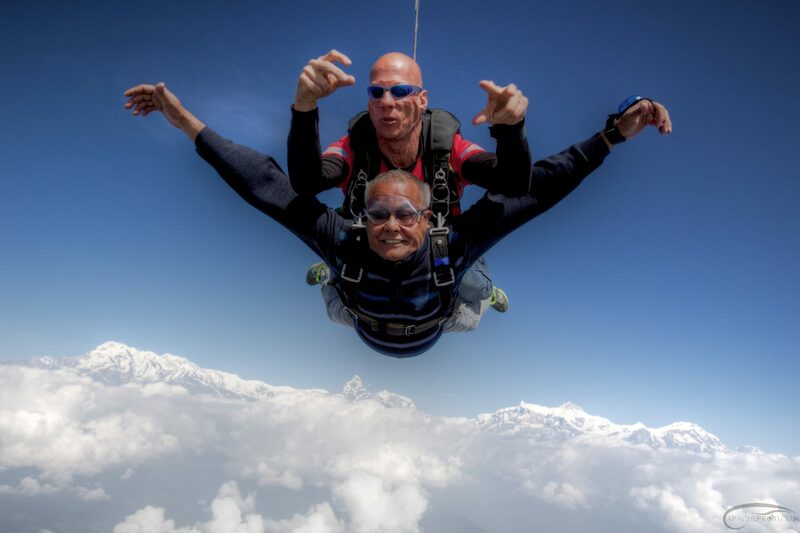 The Everest Skydive combines a dramatic high-altitude skydive with an incredible cultural experience. 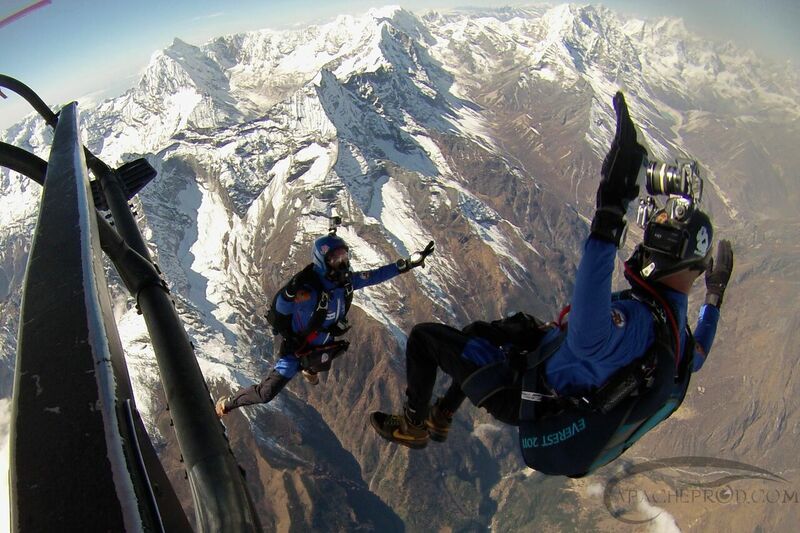 You’ll skydive in front of Mount Everest, the world’s tallest mountain. 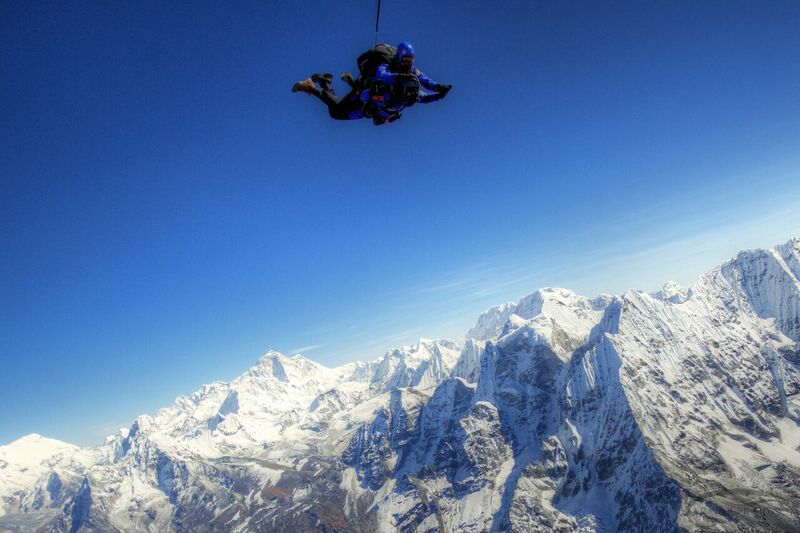 You’ll freefall past some of the world’s highest mountain peaks. 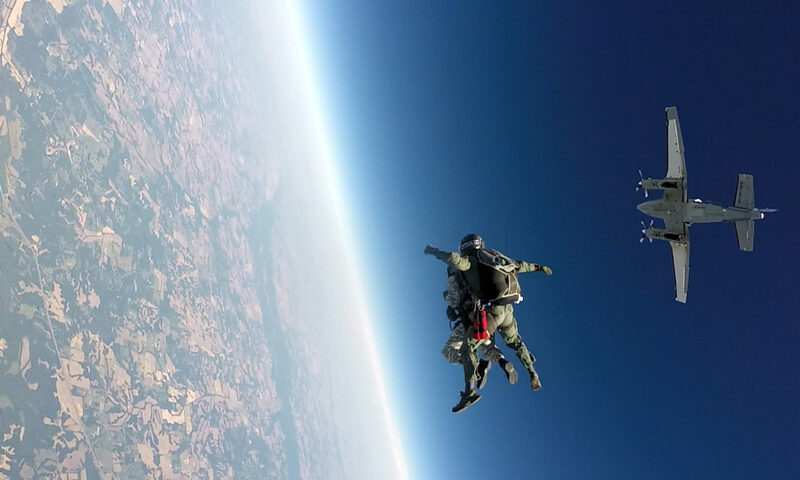 You’ll experience a rare “oxygen jump”. 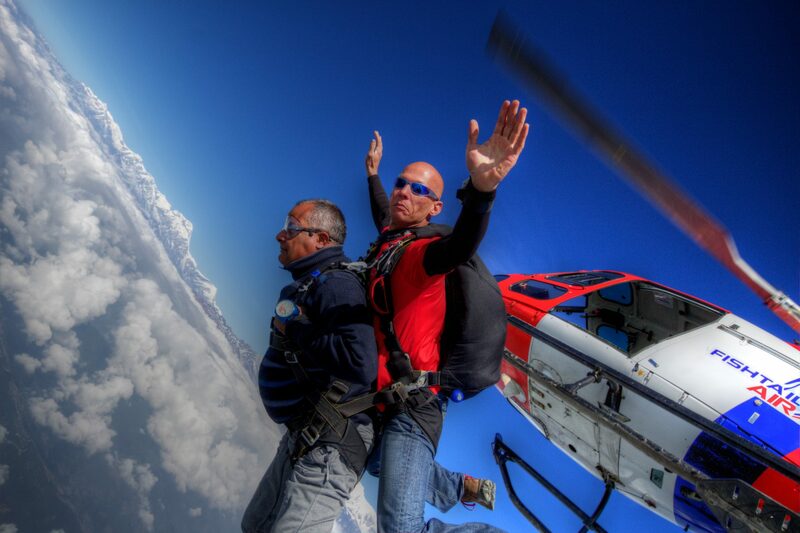 You’ll land on one of the highest drop zones on the planet. 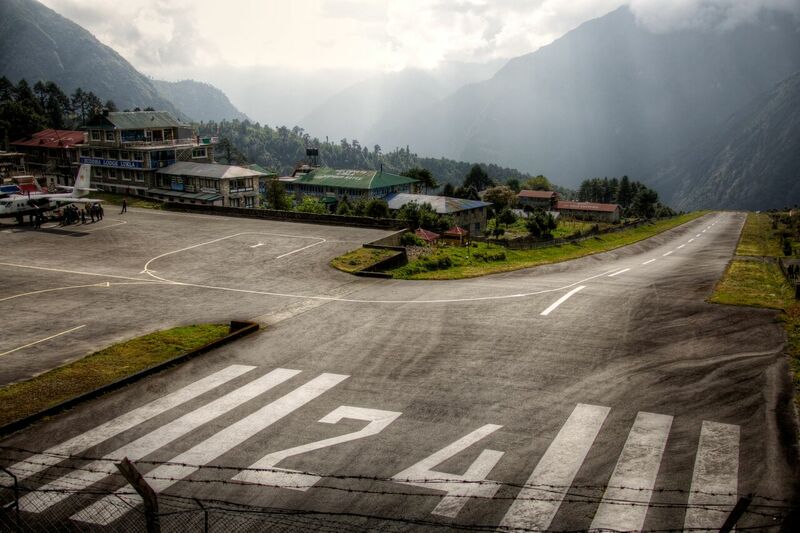 You’ll visit Kathmandu and the Sherpa lands of the Everest region. 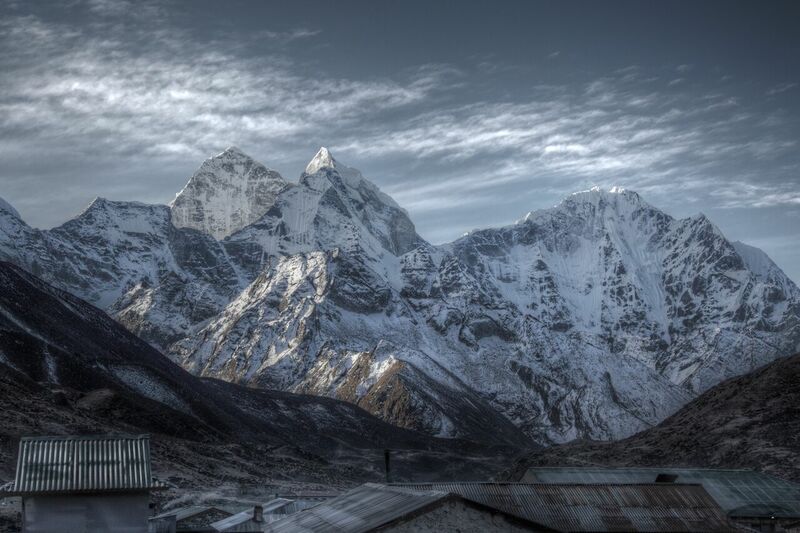 You’ll explore Sagarmatha National Park, a UNESCO World Heritage site. 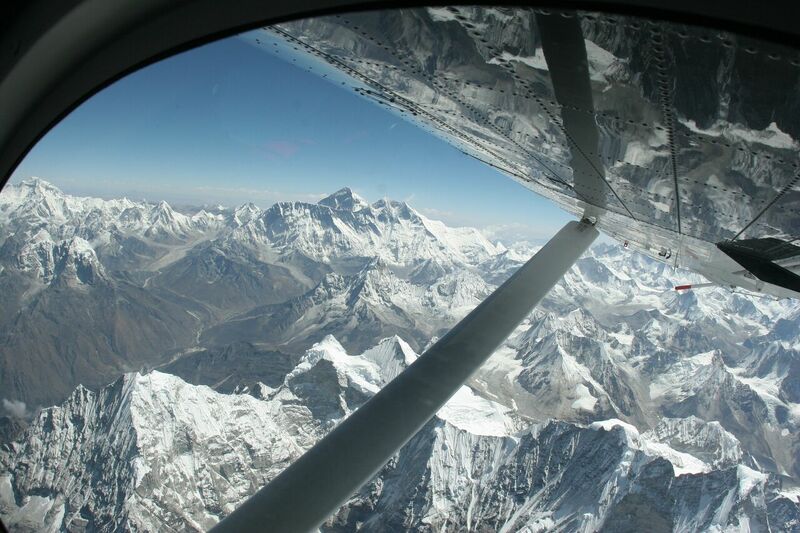 You’ll experience the Himalayas from the sky and from the ground. 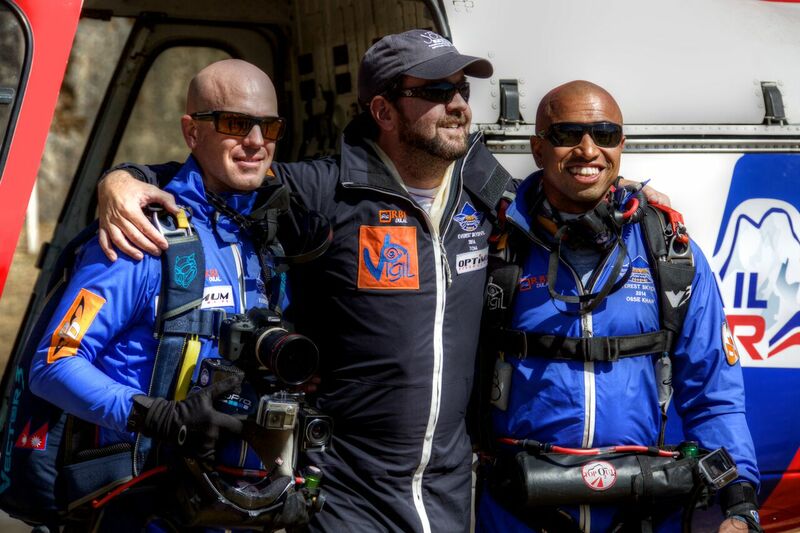 Everest Skydivers become part of an elite international club of adventurers. 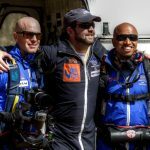 It’s a chance to be part of international record books and history. 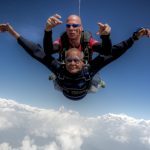 No prior skydiving experience is required. 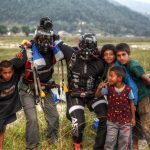 You’ll receive incredible photos and video of your Skydive in Nepal. 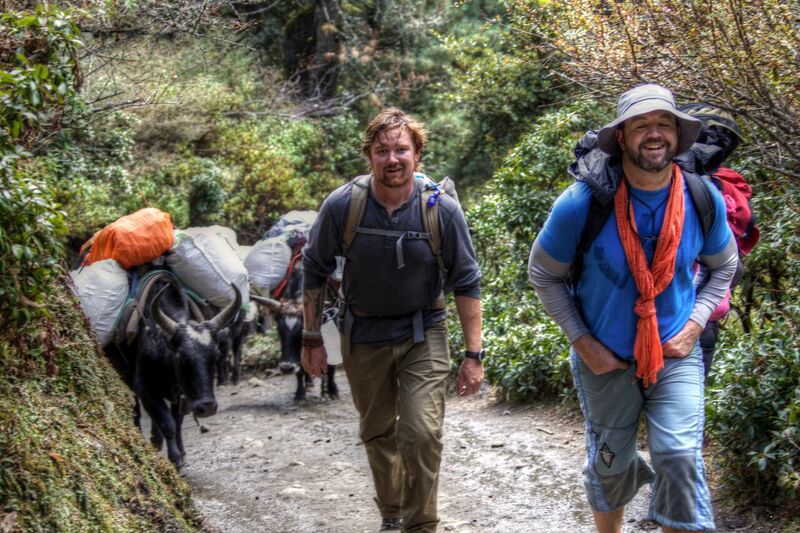 Trekking, lodging and most meals are included in the adventure price. 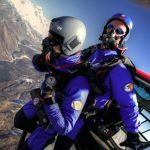 Are there any special requirements for Everest skydivers? 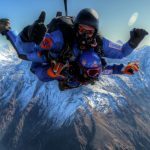 Jumpers should be at least 18 years old and in good physical health, but a physical disability may not prevent you from jumping. 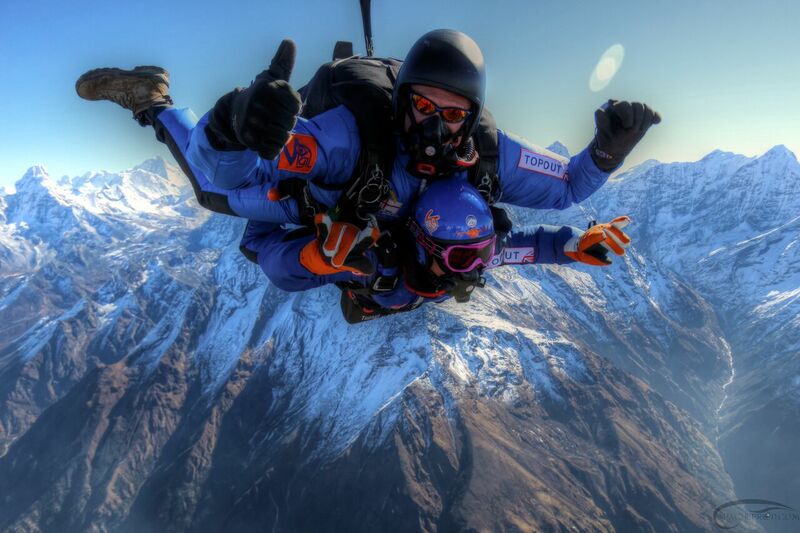 If you have any questions regarding your ability to skydive Everest, call or email Incredible Adventures. 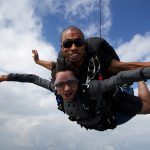 Tandem skydiving makes it possible for people to skydive who may be incapable of making a solo jump. 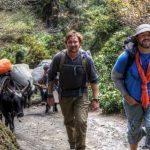 If you are unable to complete the trekking portion of the program, we can suggest alternate ways to acclimatize to high-altitude. 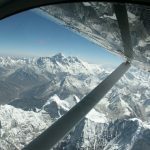 What kind of aircraft is used for the Everest Skydive? 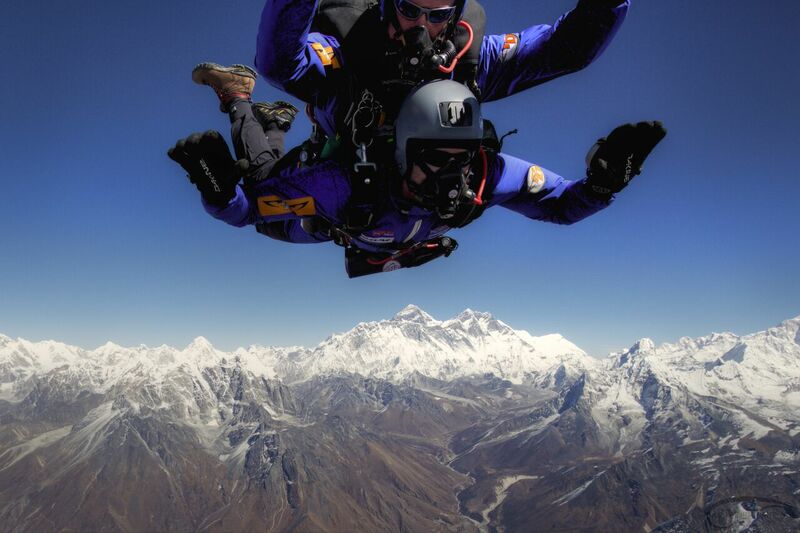 Everest skydivers jump from an AS 350 B3 Eurocopter helicopter. 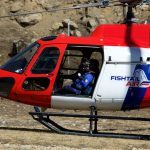 (Eurocopter is now Airbus Helicopters.) 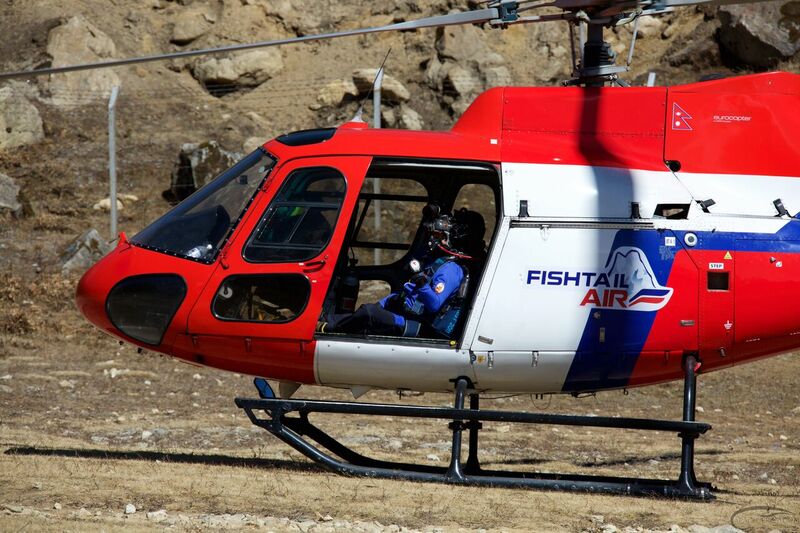 This is the leading rescue helicopter in the upper Himalaya region and is known for its incredible performance at high altitude. 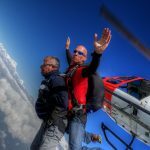 Our jump aircraft is piloted by experienced mountain and skydiving pilots. 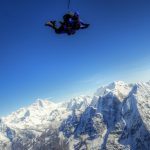 Is the Everest Skydive Adventure safe? 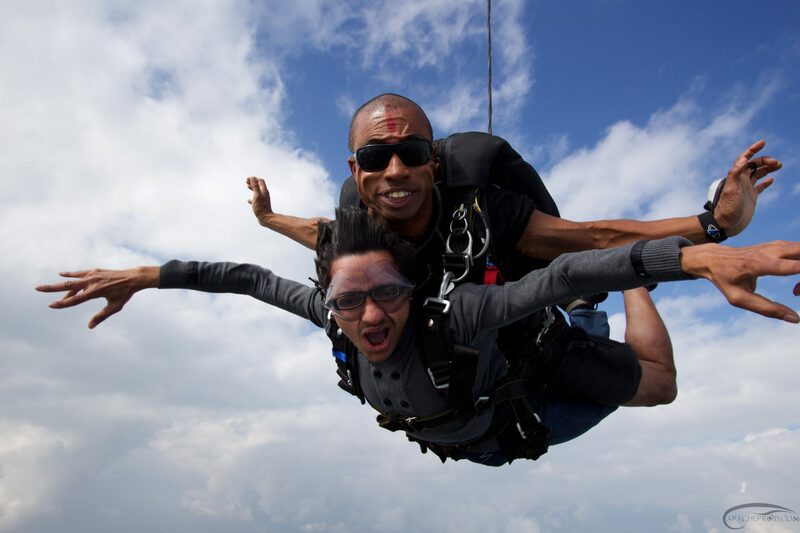 Skydiving is an extreme sport and carries risks, including the risk of death. 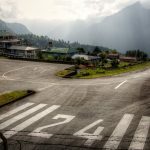 You will be required to sign a release of liability and assume all risks. 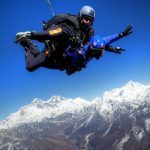 That said, our team has been delivering Everest Skydives since 2008 and is made up of highly-experienced skydiving professionals. The equipment used is state-of-the-art. Safety is our number one priority. 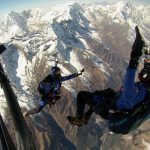 When can I skydive Everest? 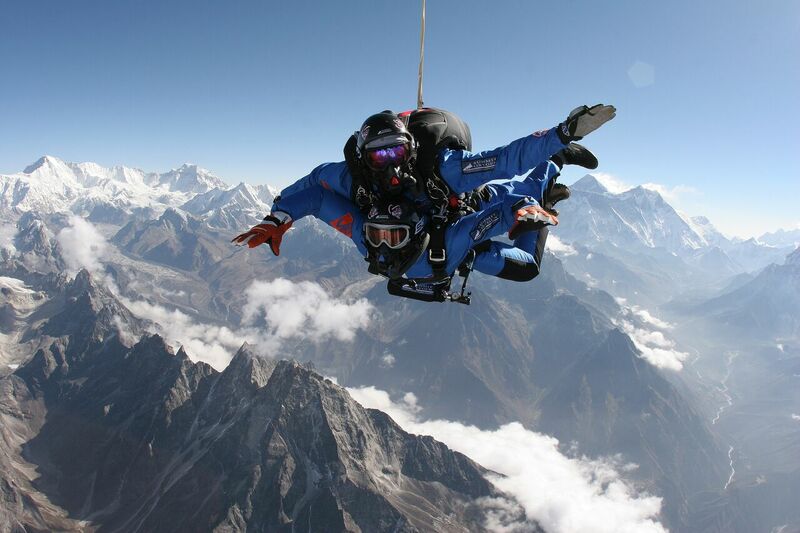 The Everest Skydive event is held annually, typically in October or November. 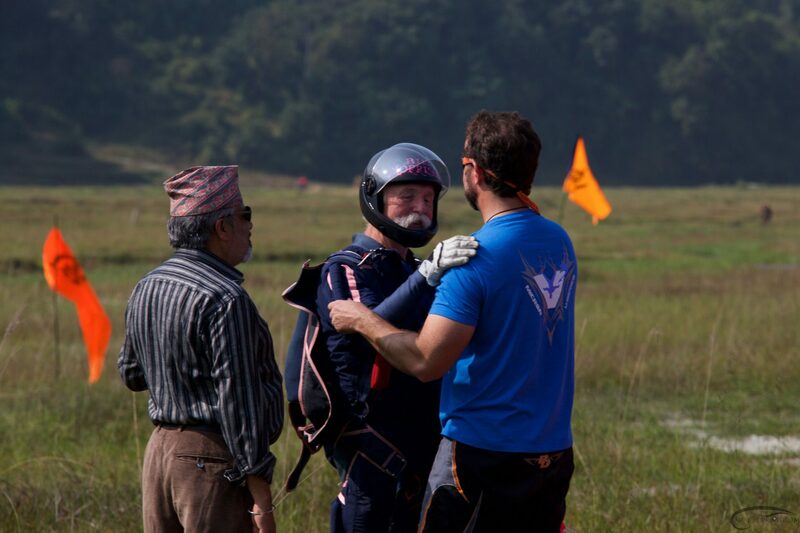 **Solo jumpers get two jumps at Syangboche for $25,000 & three for $28,000. 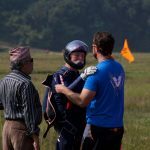 Tandem jumpers get one jump at Syangboche for $25,000 and two jumps for $28,000. 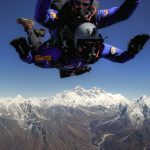 When is the 2019 Everest Skydive? The adventure begins November 2, 2019. Adventure ends November 12, 2019. 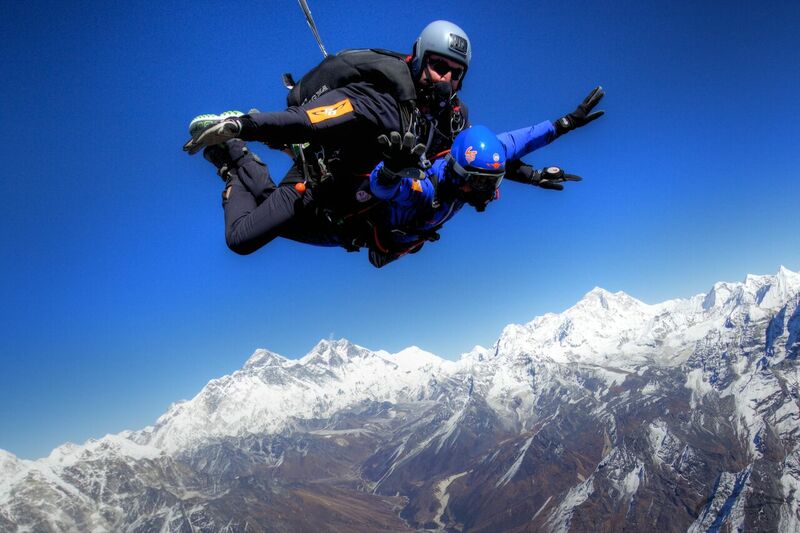 Note: Skydivers can elect to extend their adventure by five days and add a trek to Everest Base Camp. 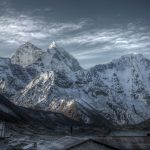 Cost for Everest Base Camp extension is $3000 USD.